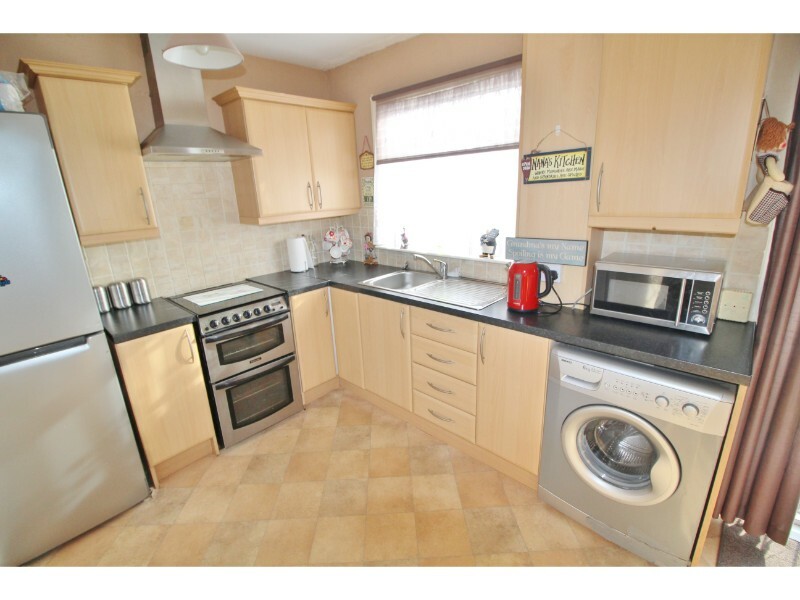 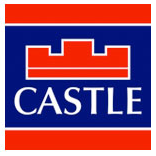 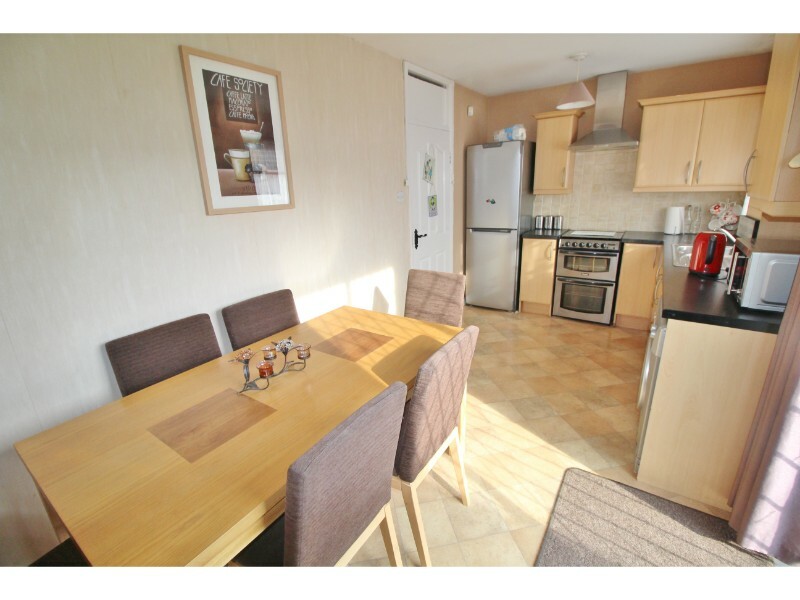 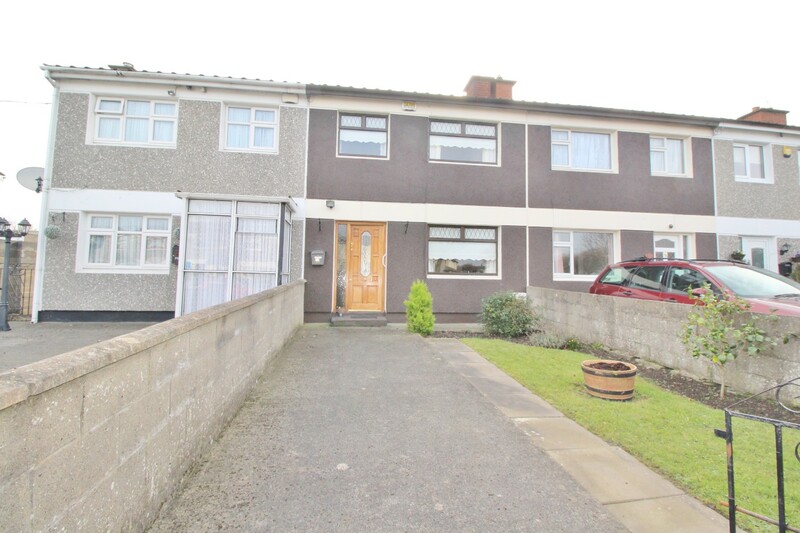 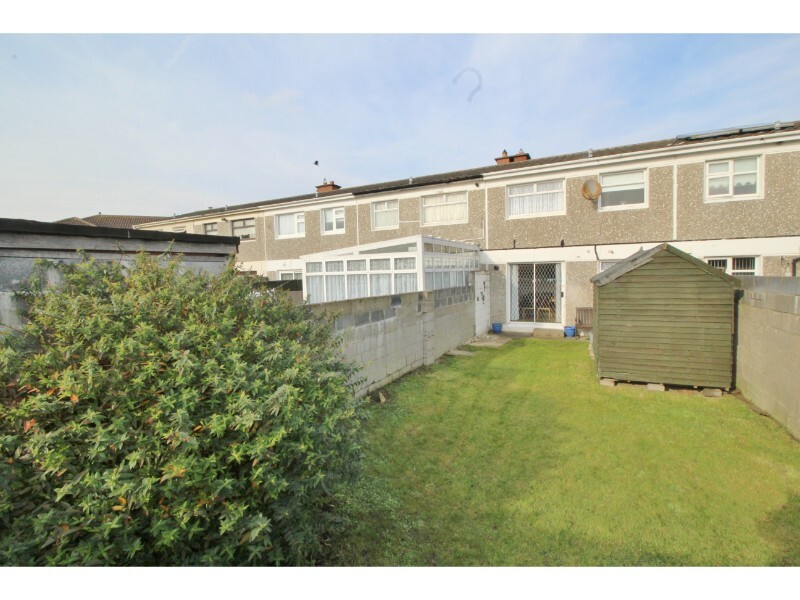 Castle Estate Agents are delighted to present this 3 bed mid terraced property which is superbly positioned and in an unrivalled location and holds all the ingredients needed for a family home with an abundance of surrounding amenities. 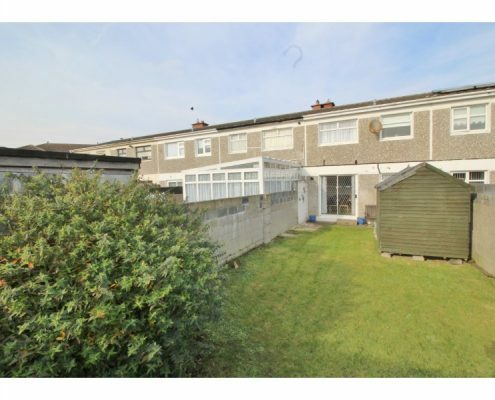 The location has always been very desirable and with some justification – close proximity to local shopping and an excellent choice of schools. 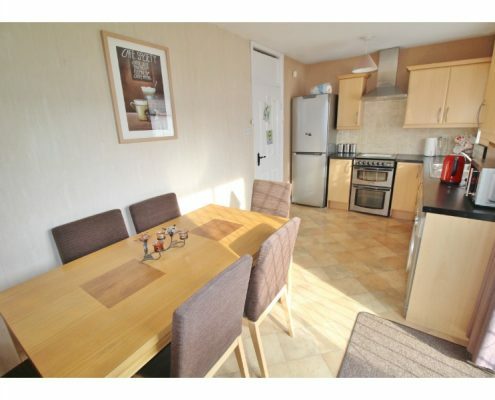 Well maintained by its owner with a generously proportioned living room,kitchen/dining room makes for comfortable family living. 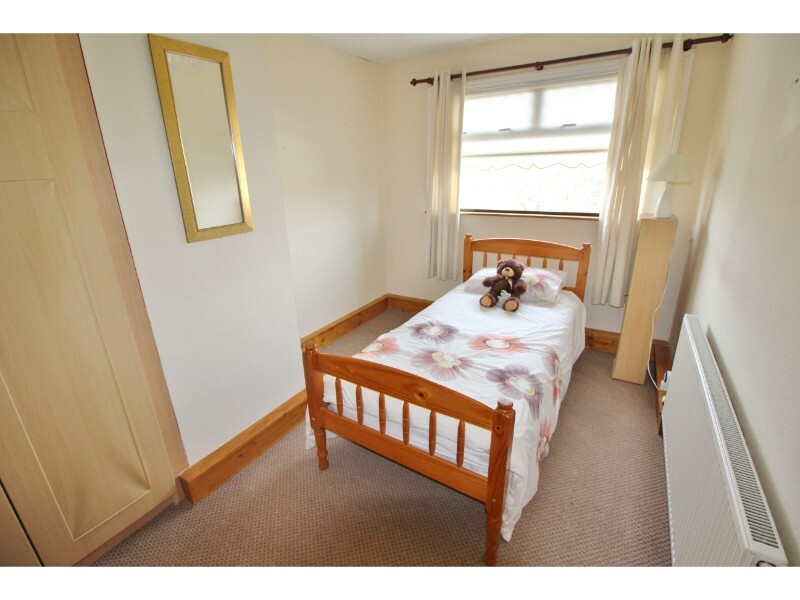 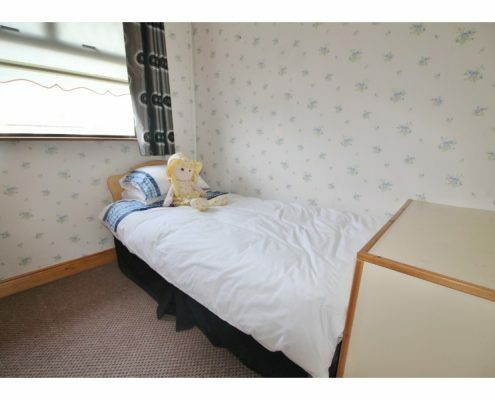 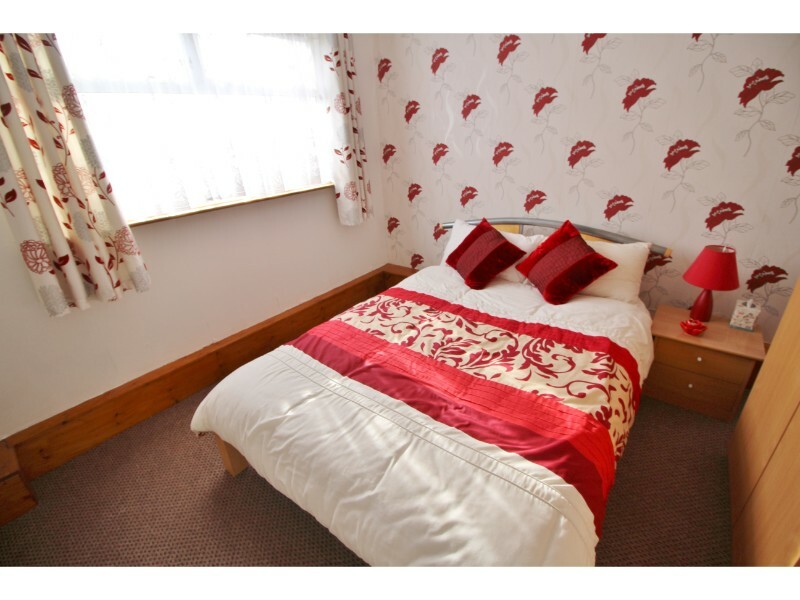 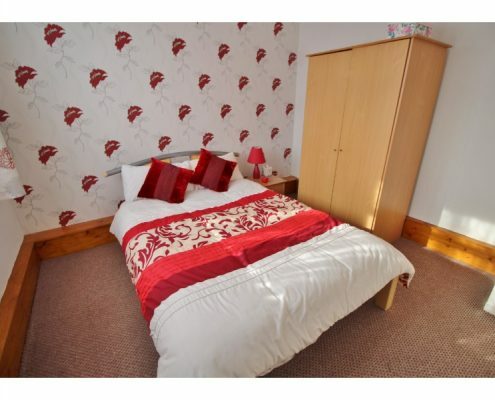 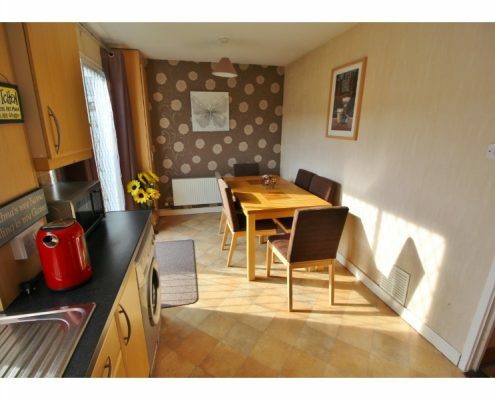 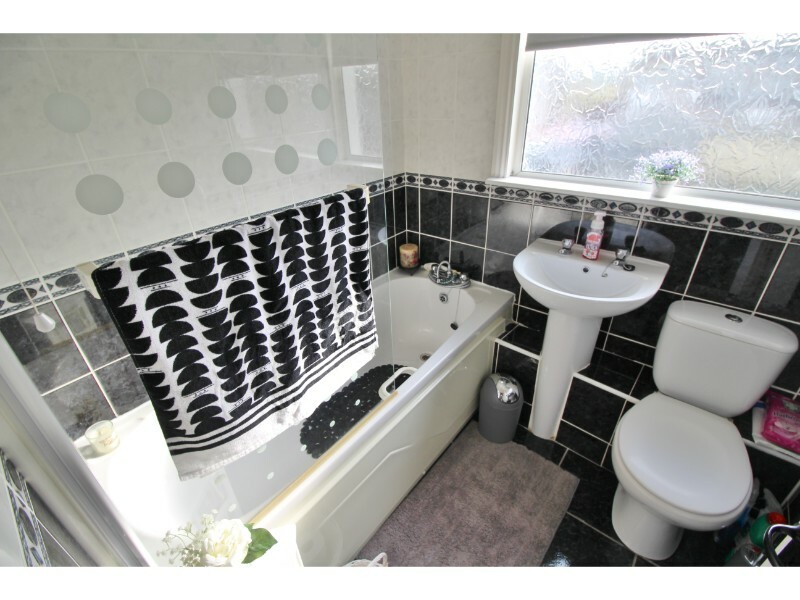 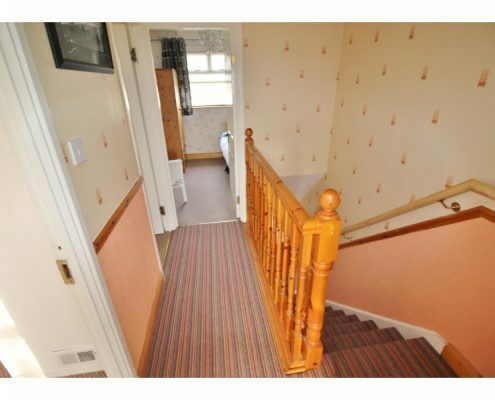 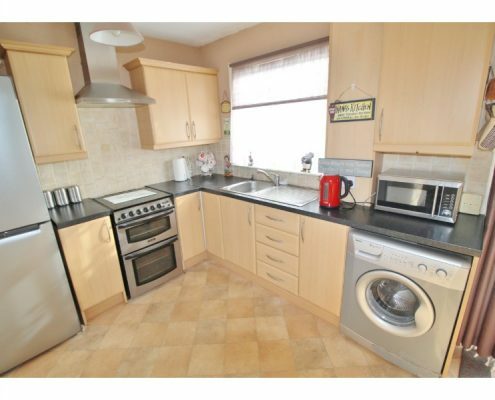 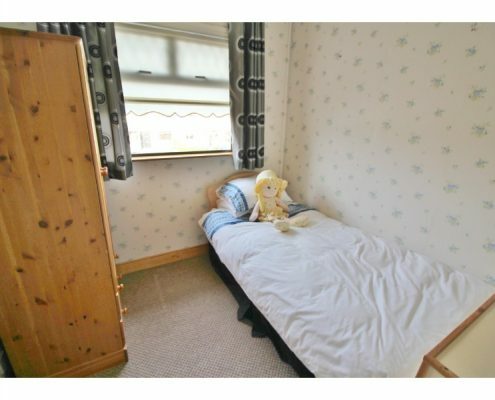 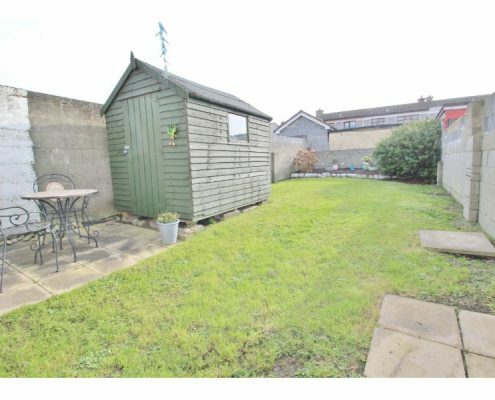 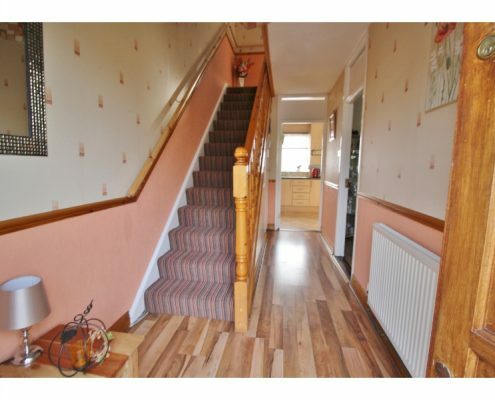 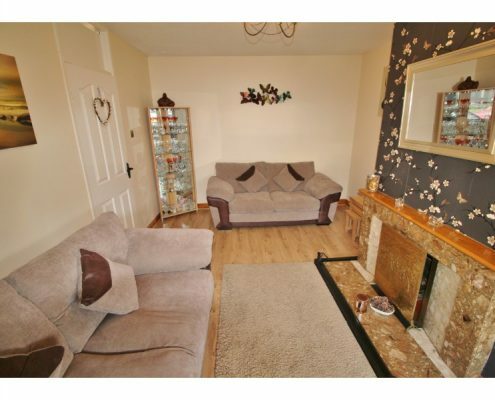 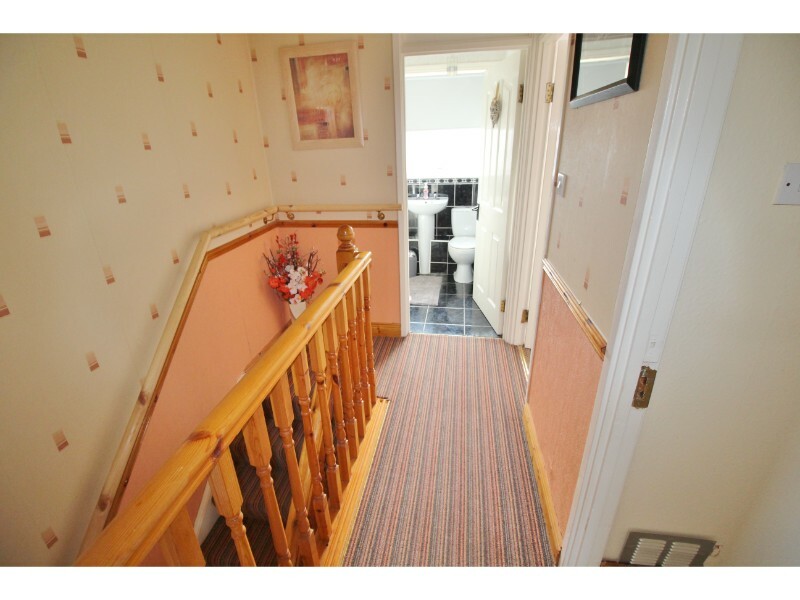 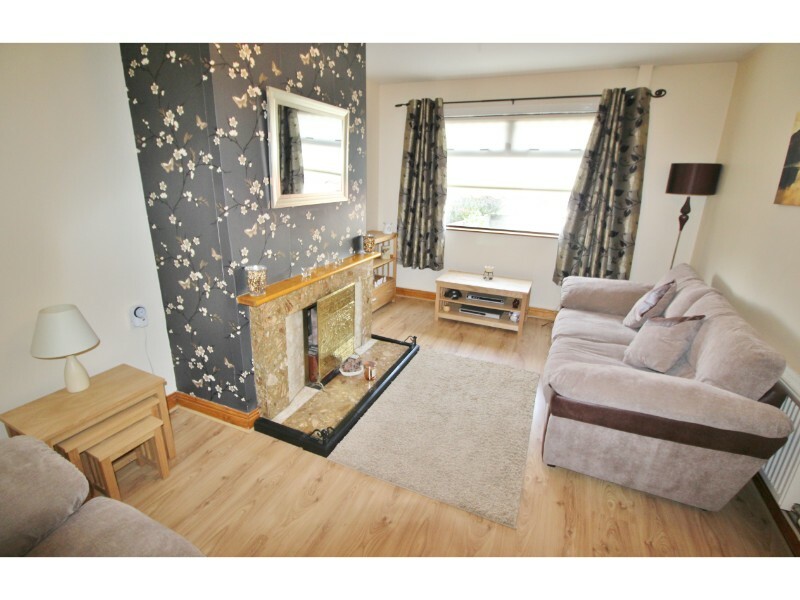 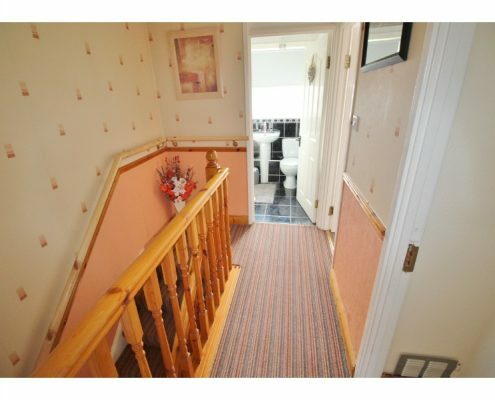 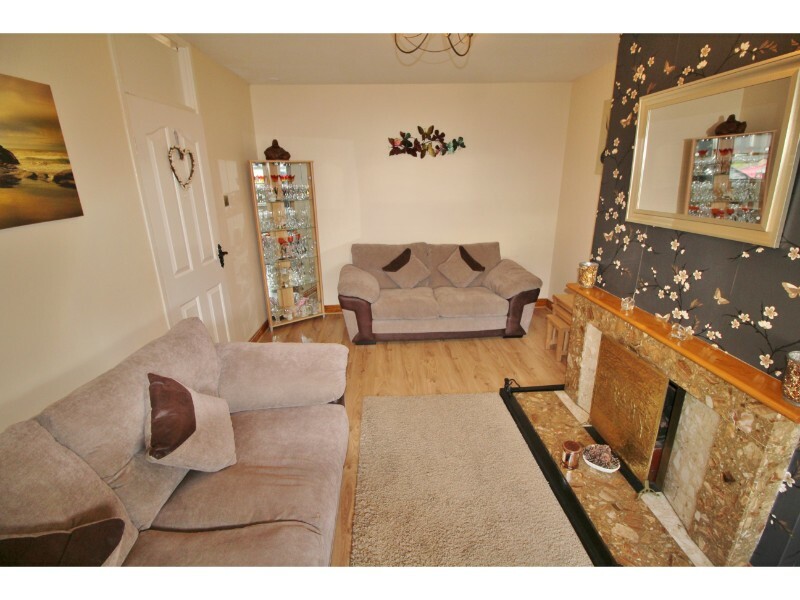 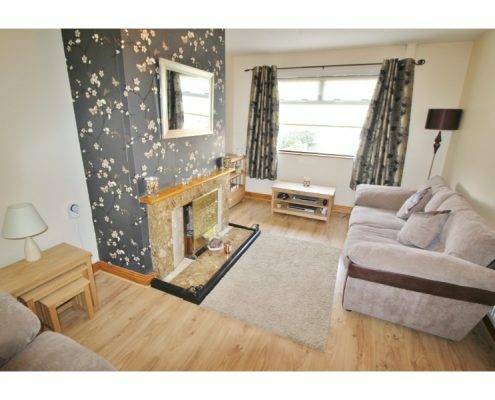 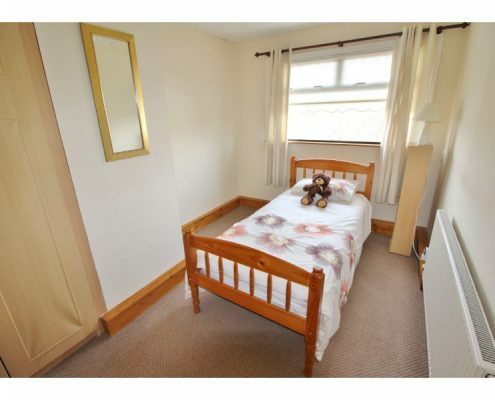 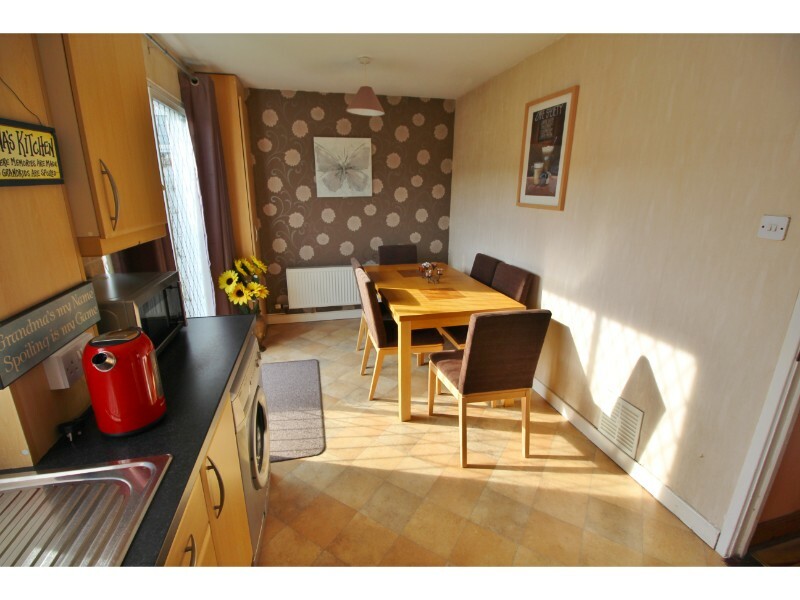 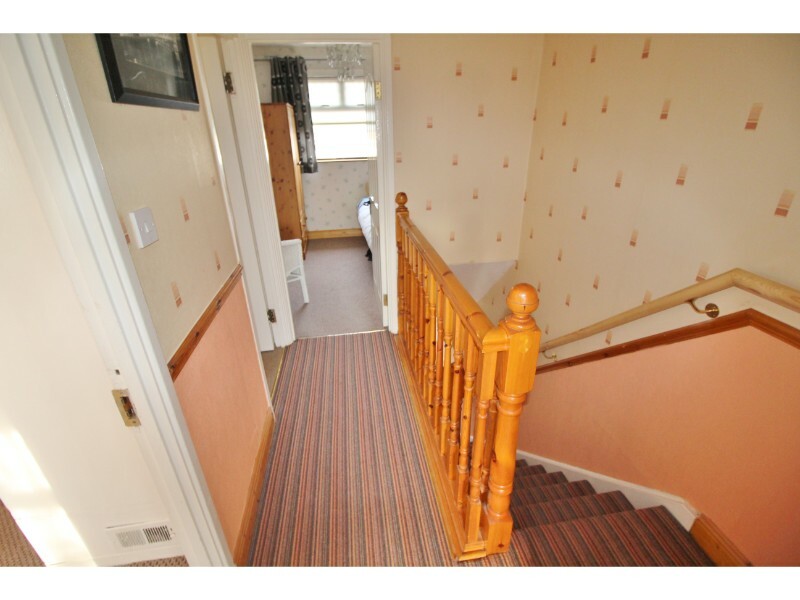 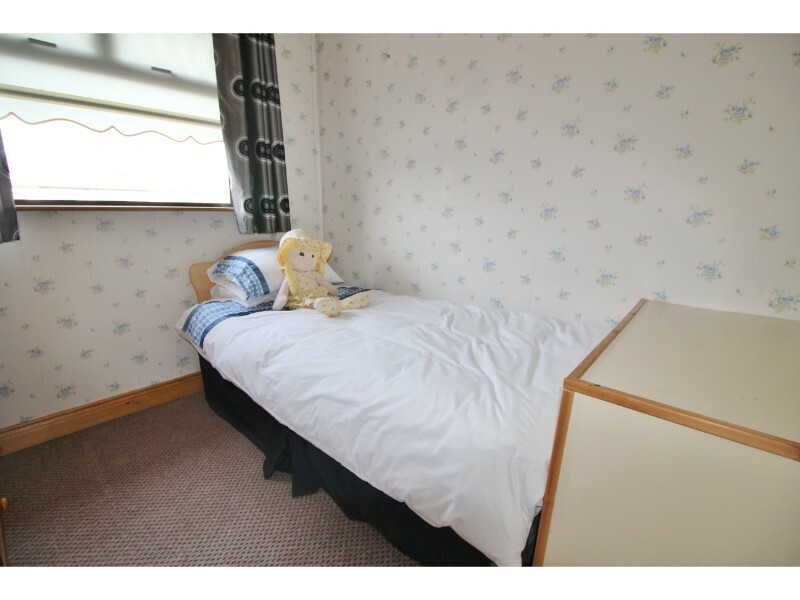 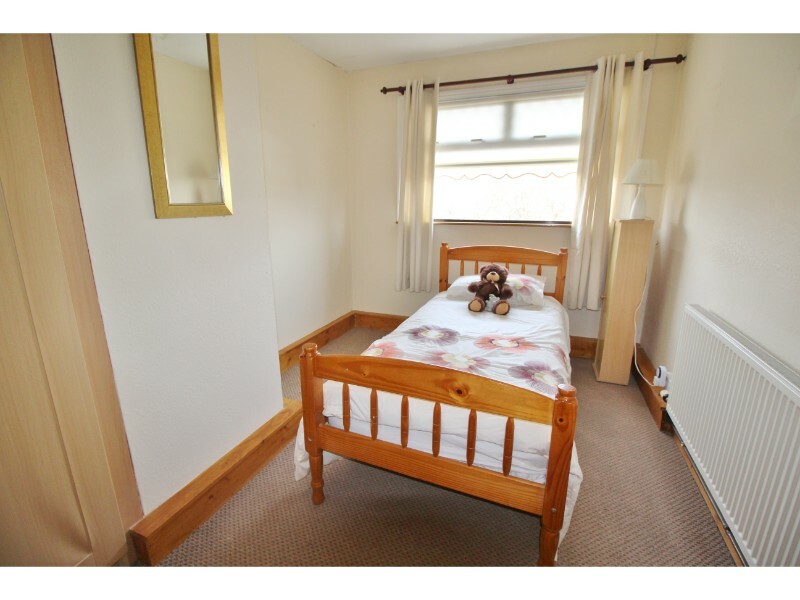 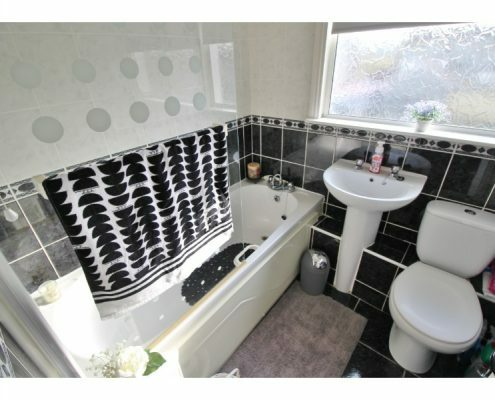 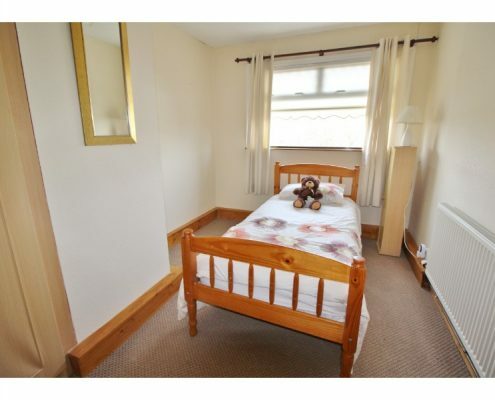 Upstairs three spacious bedrooms, and main bathroom contribute to making this an ideal family home. 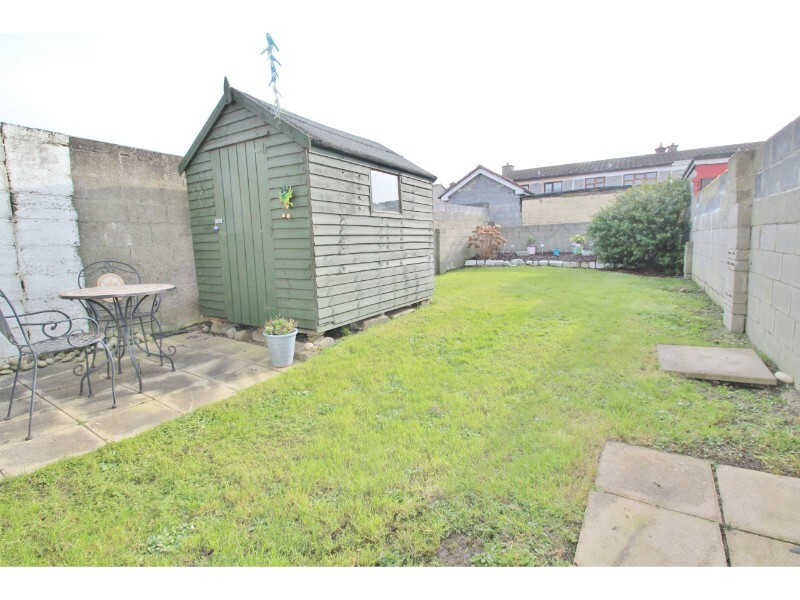 To the front there is off street parking, south west facing landscaped rear garden which is very private with the benefit of a barna shed.